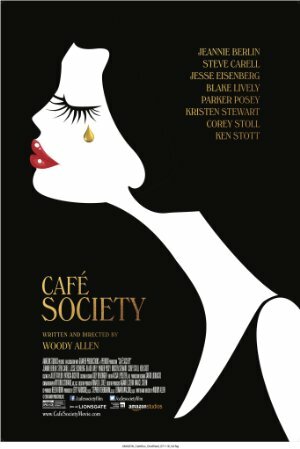 Woody Allen's latest: In the 1930s, a young Bronx native moves to Hollywood where he falls in love with the secretary of his powerful uncle, an agent to the stars. Man I was disappointed in this. Beautiful first shot but bad writing, bad acting and bad voiceover by Woody, who sounded like he was eating a sweet roll while he was talking. I agree with the first commenter and this review. The two main characters didn't at all convince me that they were in the 1930s (did people really say "I'm game!" back then?). And the relationships were utterly shallow — Jesse Eisenberg's interactions with Kristen Stewart were mainly limited to repeatedly informing her that she's beautiful.